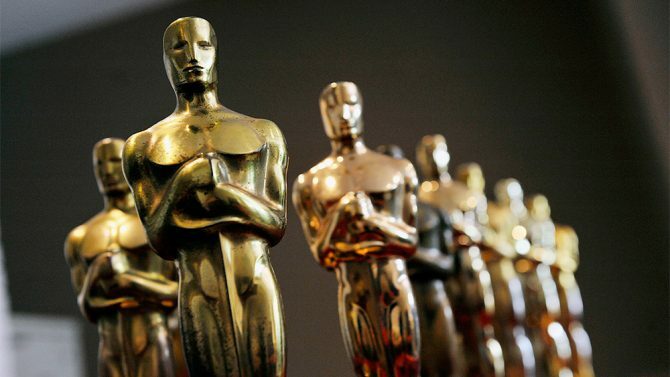 The 87th annual Academy Awards come this Sunday evening, and with them, the pomp and circumstance of Hollywood royalty. Oh, and some movies will be honored as well. Yes, after all the pageantry, or perhaps more accurately, in the midst of it, some awards will be bestowed upon films, directors, actors, and the like. 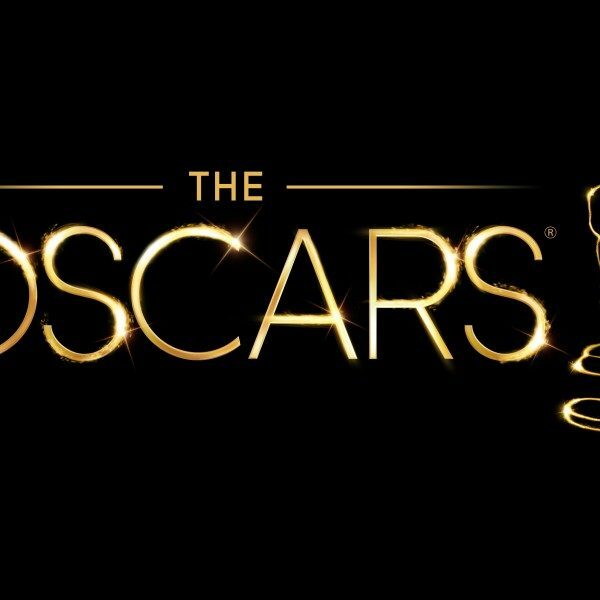 And whether you see it as self-congratulating or an excuse to watch Neil Patrick Harris and a bevy of guests sing and dance their way through the evening (there are worse ways to spend an evening), the Oscars remain at the pinnacle of the film industry’s recognition of (hopefully) exceptional work. Here’s your primer on what to expect come Sunday night among the major categories. My thanks to Brett Harrison Davinger for helping me sort through some of the top billed races, as well as to the entirety of the Mxdwn Movies staff for weighing in on the proceedings. We’d love to hear what you’re expecting to see as well. Hit us up on Facebook or Twitter, or in the comments section below! And because we know what you really care about, we decided to kick things off with the discussion over Best Picture and go down the ticket from there, rather than make you scroll all the way to the bottom to see what we thought. Tim: Now that we’ve had all the guilds weigh in, there definitely seems to be an upper echelon here, and maybe a presumptive winner. 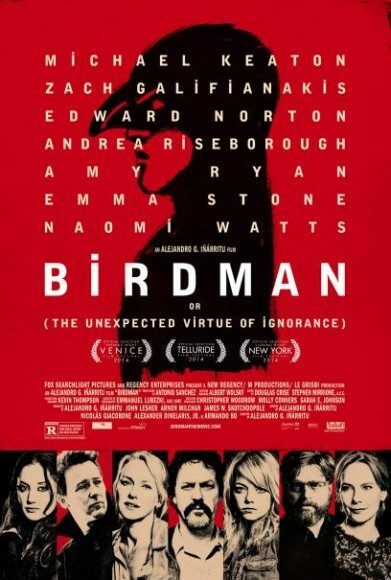 Birdman and Boyhood seem to be the only two pics anyone’s giving a real shot at the win, and it looks to me like Birdman definitely has the upper hand. Brett: I disagree. I think Boyhood has the upper hand because it’s had the upper hand from the start. It seems like every year, there’s an underdog-type movie that catches heat right before the ceremony, but these rarely win. Boyhood has been the movie all the critics have been crowing about from its release, and it’s the one they still seem to gravitate towards. Although I personally thought Birdman was the better film (in numerous, numerous ways), it feels that Boyhood and Boyhood alone has been riding the wave for the past half year. 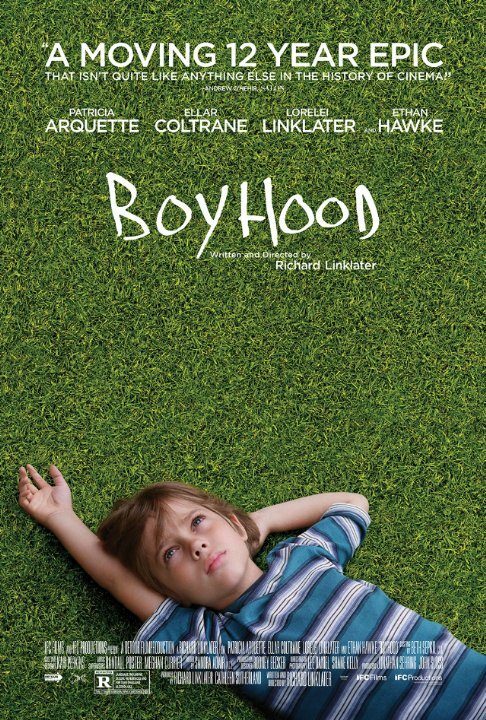 Tim: One interesting thing – Boyhood was first released in theaters this July. It’s never had a particularly broad rollout, so it’s stuck around all the way through the theatrical runs of the other nominees (The Grand Budapest Hotel excluded, I suppose, being a March release), but Boyhood is the odd nominee, and would be the odd winner, not released in the typical “awards contender” window of late October through December. Brett: True, but The Hurt Locker was released in June and its widest release was actually nearly 200 fewer theaters than Boyhood. I don’t think that the release date or the amount of theaters matters as much as it necessarily would or should, especially when there was no stand-out films this year. 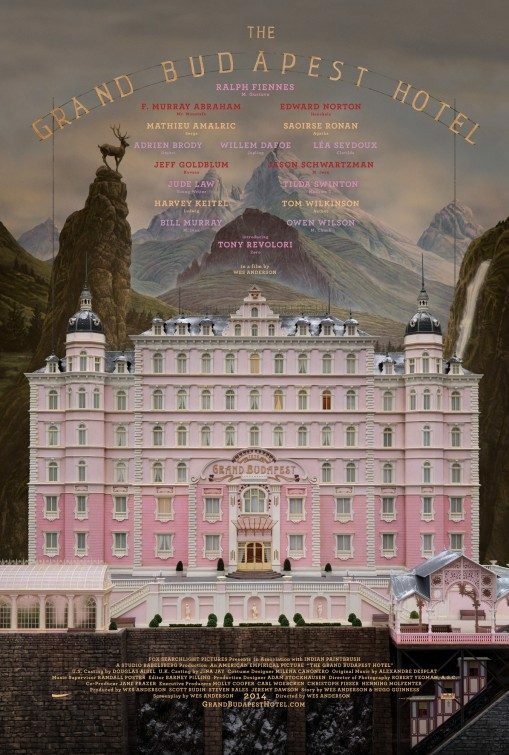 I definitely think that coming out so long ago could hurt it insofar as people might forget about its positive qualities (similar to how I forgot just how good The Grand Budapest Hotel was), but this movie has been a critic’s darling for so long that it’s hard to imagine them shifting gears, even this late in the game. Tim: Still, is the Academy going to follow the prevailing critical opinion? And if nothing else, it’s a little depressing that it’s come down so firmly to two movies. Brett: I think every year it comes down to at most two movies. The King’s Speech vs. The Social Network. Fargo vs. The English Patient. Avatar vs. The Hurt Locker. Crash vs. Brokeback Mountain. Tim: True. I suppose I’m just bemoaning the trend as much as anything. Brett: For Best Director, my answer would be the same as best picture. 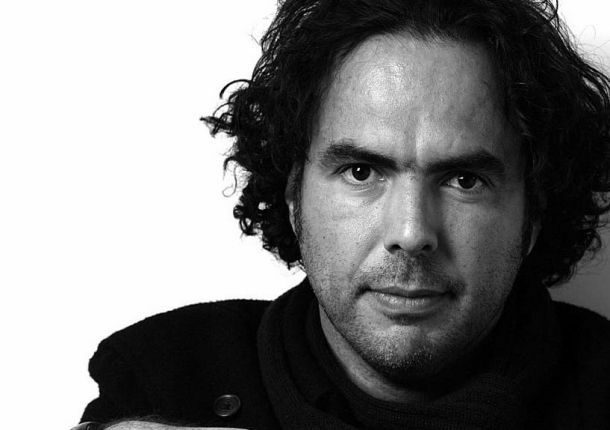 I thought Alejandro G. Iñárritu did a better job directing Birdman (with Anderson my second place choice for the world he created and his distinctive visual style), but I think the Academy would rather award Linklater because A) the critics love Boyhood and B) the sheer dedication in making a movie over 12 years. The commitment and dedication to this story alone would (and some might argue should) probably give him the edge. Tim: Yep, I’m in a weird spot with this one, because it’s one of the categories I think is at once the closest but in which I’m also most sure of the winner. Linklater is my favorite to win it, but he’s being chased hard by Innaritu, and Anderson is the third party spoiler who could siphon enough votes to sway the outcome, or even sneak into a win outright (he won’t, but it’s funny to imagine the reaction if he did). The other person I’d like to see get some consideration is Bennet Miller for Foxcatcher, a movie which continues to baffle me. The Academy clearly liked the movie a lot, nominating Miller, the script, and two thirds of its principle cast, but somehow couldn’t see a Best Picture nod. We’re more likely to see a Boyhood/Birdman split of Director and Picture winners, but I think it’d be fun to see Foxcatcher get some of the credit it deserves by proxy here. Brett: I agree. It seems like every year there’s a movie the Academy really likes – as in a film that gets a lot of nominations (and even major nominations) – but it just can’t get to the level of winning. Either it doesn’t have a big enough name or a big enough push or big enough public recognition, but its forever the bridesmaid and never the bride. It could actually be just as good as any of the major winners, but for whatever reason it remains second tier; unable to be a legitimate contender. Tim: This is another category that seems to have already come down to two finalists, but it’s the list of nominees itself that’s gotten some people heated (including me, to some extent). David Oyelowo and Jake Gyllenhaal were both left out. Brett: To me, the absence of Gyllenhaal was the biggest surprise of all the nominations. 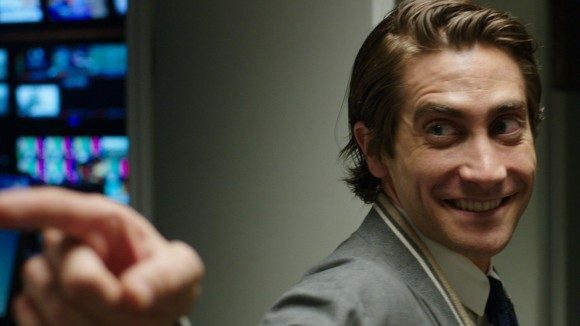 Nightcrawler was one of the best movies of the year, and his performance made it so good. He was sleazy and scummy but so compelling, it was disappointing to see him not on the list. 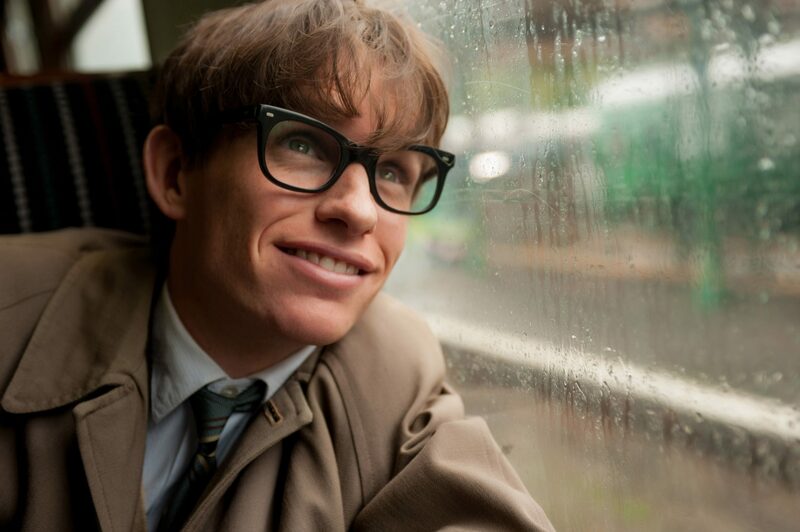 The one that really surprises me is Eddie Redmayne for The Theory of Everything. I’ve noticed him gathering a lot of awards, but until he got the awards season, I heard practically nothing about his performance or the movie itself. I was following the Cumberbatch praise and accolades given to the Carell’s transformation, but Redmayne was basically ignored up until the Golden Globes. Admittedly, I haven’t seen The Theory of Everything, so I can’t really “judge” his performance, but I know biopics (especially biopics about a tragic figure facing a disease), and it’s a rare to imagine his role coming close to capturing the scene-stealing intensity of Keaton in Birdman. But I could be entirely wrong. Tim: The Theory of Everything turned out to be a fairly mediocre movie anchored by a pair of great performances, which is probably why you didn’t hear too much buzz. I think this comes down to the Academy voting for quality versus quantity. Keaton is amazing, and Birdman belongs to Riggan Thompson, but the physical attention in Redmayne’s performance was unparalleled this year. 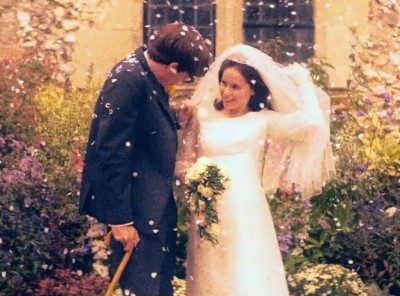 The problem for him is that the movie was about Jane Hawking (Felicity Jones) every bit as much as it was about Steven. I don’t think the Academy will end up penalizing him for it though. Gyllenhaal would have been my winner; it’s a coin flip between Keaton and Redmayne. Brett: You mentioned how Theory is as much Jones’ movie as Redmayne’s, yet Felicity Jones (the Black Cat who will never be) doesn’t seem to be getting nearly the attention of her co-star. Her nomination itself was a surprise, especially as Best Actress considering how the Genius Biopic’s Girl is often relegated to Supporting Actress (e.g. Knightley in Imitation). To which I ask you before I get into my choices, do you think Jones is Best Actress material? Tim: Yes, but only because it’s not a great year overall. I said in another article that it’s a crowded field, and that’s true. There were a bunch of very good performances this year, but some of the more lauded in the lead up to the end of 2014, like Reese Witherspoon in Wild, were effective without being defining. Jones could have been exchanged for Amy Adams (Big Eyes) or maybe Jennifer Aniston (Cake), but that doesn’t mean she shouldn’t be on this list in her own right. Brett: Admittedly, I’ve only seen two of the Best Actress performance – Wild and Gone Girl. Witherspoon definitely gave a terrific performance, understated, interesting, and quite possibly the best she’s ever been. However, I wouldn’t be surprised nor disappointed to see a Gone Girl win in a shocker. In the same way you mentioned that this is a crowded field, it seems like there were very few “defining” female performances this year. For a movie that toes the line pretty effectively between classiness and camp, Rosamund Pike is the lynchpin to the entire film. She maneuvers throughout the ridiculousness with a seriousness that makes it almost credible. More than that, it’s the one character on the list that got people talking (as well as being the one movie on the list that people saw). Tim: I could see Pike taking it, but I peg her as the long shot still worth betting. I’m going off of the recommendations of others at this site, but it sure looks to me like Julianne Moore and Marion Cotillard are the two fighting for the win. Not many people have seen Still Alice, and even fewer have seen Two Days, One Night, but it seems to me like the word-of-mouth campaigns around Hollywood have been pushing both. Brett: I definitely think Pike is a long shot, but it’s one I think worth considering, especially since it’s the one that doesn’t necessarily seem like an Oscar movie. As for Moore vs. Cotillard, it’s seems like it’s the Academy choosing Academy-friendly names for its own good. There are plenty of great female performances (and one less into the “tragic” element) in movies that are probably as seen (or to be more accurate, underseen) as those two, but they don’t have the prestige. 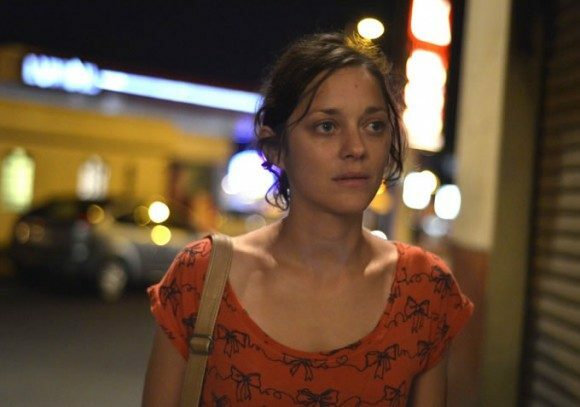 I think the Cotillard film might be a bit too obscure (even more than Still Alice) and since she’s already a winner, I can see them giving it to Moore, who is long overdue. I can’t say for certain that this movie is the one she should win for, but that’s never stopped the Oscars before. Tim: This category intrigues me greatly. When Whiplash first came out, it seemed like J.K. Simmons was the immediate presumptive winner. I’d still call him both the front runner and the best choice, but it does seem like the rest of the field has made up some ground on him in the court of public opinion. Brett: I still consider Simmons the frontrunner, and I’d be surprised if he doesn’t win. The other nominees have made up some ground (Hawke and Norton mostly), but Simmons is the only one who is considered the soul of the film he’s nominated for. The truest contender I can see is Robert Duvall if the Oscars decides to go with a “Lifetime Achievement Oscar,” but since he’s already a winner (Best Actor for Tender Mercies in 1984), I don’t think that he’ll get the push. Tim: Norton was phenomenal, but you’re right: No one is talking about Miles Teller with regard to Whiplash. He might have been the technical lead, but that was Simmons’s movie, and he’s going to walk away (deservedly so) with this award. Brett: While I can’t see Hawke winning for Best Supporting Actor, I can see Patricia Arquette winning for Best Supporting Actress for Boyhood. She provided the heart of the film, and as the divorced mother to the main character, she had as difficult a role as any in the movie. As a child, the Boy in Boyhood was relatively passive during many of the events that transpired, but Arquette as his mother was the one who had to guide his growth and ensure his safety, most of the time without him knowing. It’s the best performance in the film, and it was surprisingly human in a category that tends to award flamboyance and flash. Laura Dern in Wild had a similar amount of humanity, but I don’t think it offered the same sort of connection that Arquette did. Tim: Arquette wins because she’s won pretty much everything else up to this point, but also because, as you say, she’s more central to her movie than any of the other nominees. Dern is a memory, Stone is great for her two or three scenes, Streep is Streep (and she sings! ), and Keira Knightly was very good in a more traditional supporting role, but Arquette was a notch above. Tim: I never quite know how to fully judge the screenplay categories or the editing one. There’s a lot that we never get to see that makes something a Good Screenplay as opposed to a screenplay that talented people turned into a Good Film. Still, you can look at stuff like dialogue and structure to check off the basics. 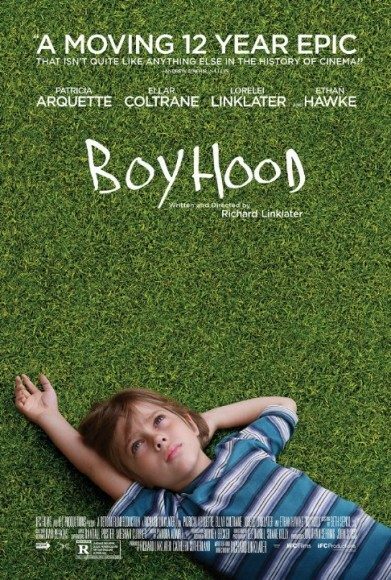 I think Boyhood is interesting because it was partially written as they went, but Birdman, The Grand Budapest Hotel, Foxcatcher, and Nightcrawler were all much tighter cinematic experiences, and that scores more points in my book. Brett: When it comes to Best Original Screenplay, I want something, well, original. While I can understand more conventional movies getting Best Picture, when it comes to the Best Original Screenplay, I want this to be the category where the movie really honors creativity in dialogue, creativity in story, creativity in character (e.g. Eternal Sunshine, Her, Pulp Fiction). Boyhood was fine for a slice of life movie, but it didn’t have the originality I want in a Best Original Screenplay. For the nominees, it probably comes down to Birdman, Nightcrawler, and The Grand Budapest Hotel. Budapest could be Wes Anderson’s “Lifetime Achievement” award considering he’s never gotten an Oscar before, but I don’t believe that’s going to be the case. I honestly feel it’s the competition between Birdman and Nightcrawler. 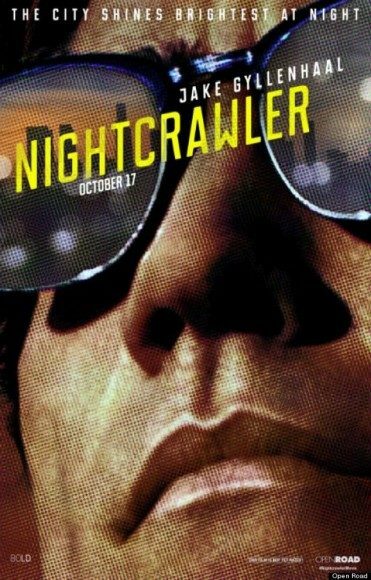 My personal belief is that Nightcrawler might have the better script since Birdman’s acting, direction, and score played such a big role in the feel of the movie that it’s hard to separate all those components (another reason it’s my top choice for Best Picture). Not to say Nightcrawler didn’t have that, but its story might be able to better stand alone without those components. However, because Birdman has all the buzz I can see it winning unless there’s a huge groundswell of support for the under-nominated Nightcrawler. Tim: I actually think this is where The Grand Budapest Hotel is going to surprise some folks and break through. I think it’s one of Wes Anderson’s best movies, and not unlike Spike Jonze and Her last year, I think it takes the screenplay prize almost as a runner-up in the Picture and Director categories. Brett: Best Adapted Screenplay often ends up a bit more complicated than Best Original Screenplay. Some people might like a film to skew closer to source material, particularly if it’s a popular book or known story. But I think originality is key with this category as well. 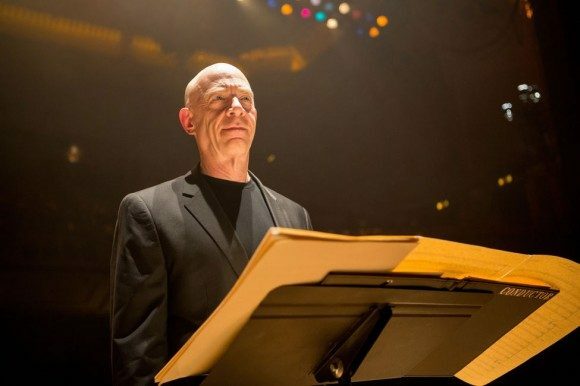 For the five nominees this year, I think the two best nominees are Inherent Vice and Whiplash. The three other movies are all biopics, which I am admittedly not that big a fan of. American Sniper was more of a decent action/war movie than something heralded for its dialogue or plot structure. And the two British Scientist movies were also biopics that focused more on performances than on a really great screenplay. Inherent Vice is a complicated screenplay that I was pleasantly surprised to see nominated. It has some truly memorable moments and great lines. Even if I can understand how the hippy-dippy lingo speak can grate on one’s nerves (speaking of which, Josh Brolin probably deserved a supporting acting nomination for that film; he is utterly fantastic), it had a voice unlike any other – thanks in big part to the book’s author Thomas Pynchon. And I recognize that many dislike its “confusing” structure and how plot threads are left dangling, but that was obviously by design more than it was by mistake, which leads to the problem of faulting a movie for successfully accomplishing what it ended to accomplish. But I see how this can be a turn-off for many people. 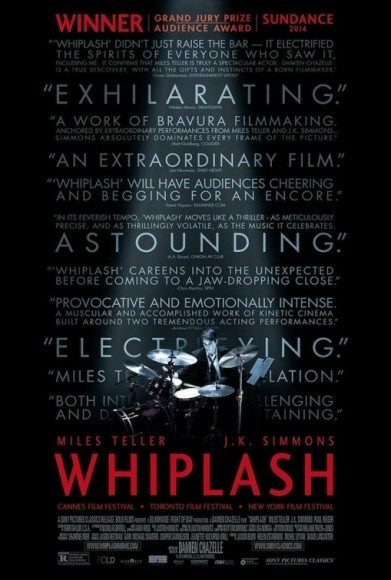 So I think I have to go with Whiplash. Tim: My thoughts on the failings of American Sniper have been documented; I can’t see how it got a nomination, or how there’s only one credited writer after it went through the in-studio turnaround of changing from a Steven Spielberg movie to a Clint Eastwood one. As you said, this could be Inherent Vice’s category on the strength of its dialogue alone, but I’m inclined to forecast a win for either The Imitation Game, which does have some structural intrigue of its own, or Whiplash, for the way it draws out the obsessive nature of all its lead characters. Brett: I’d be fine with Whiplash. I like that it’s not a conventional biopic with a conventional lead or even so much of a conventional story, particularly when compared to other Oscar movies, and like you said, it draws out the obsessive nature of all its lead characters, which is very much the screenplay’s job. 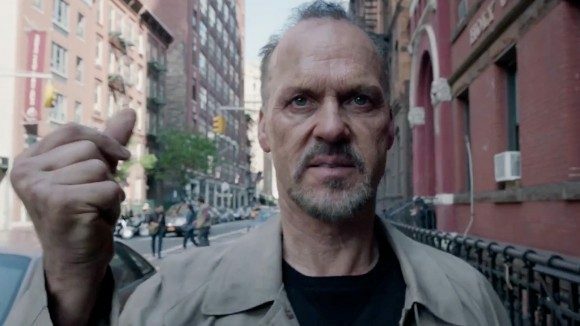 Tim: And now we come to what, in my estimation, is the most competitive category in this year’s Oscars despite having some of the biggest mis-nominations. I’m not talking about Princess Kaguya or Song of the Sea, neither of which I’ve had a chance to see yet (although I’m desperate to watch both! ), but rather the much-discussed snub of The LEGO Movie, and more controversially, the inclusion of Big Hero 6. Tim: The buzz seems to be that Song of the Sea is the favorite at the moment, but if it doesn’t win, I have a sinking feeling that How To Train Your Dragon 2 is going to take it. 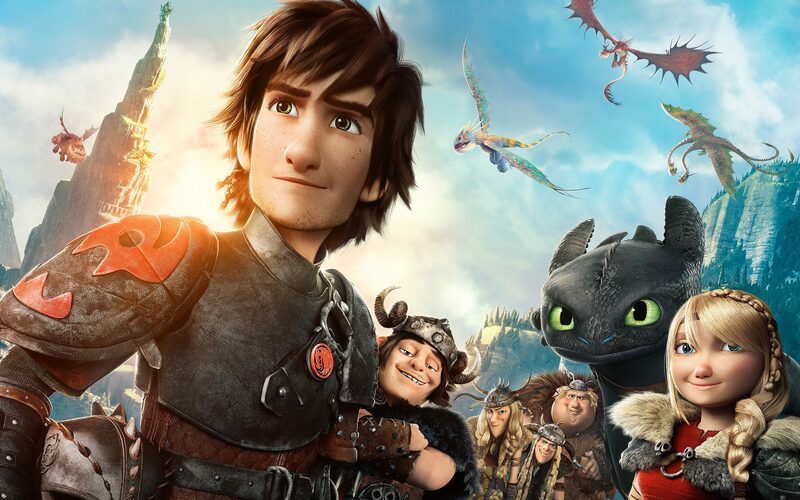 And it’s not that I disliked HTTYD2! 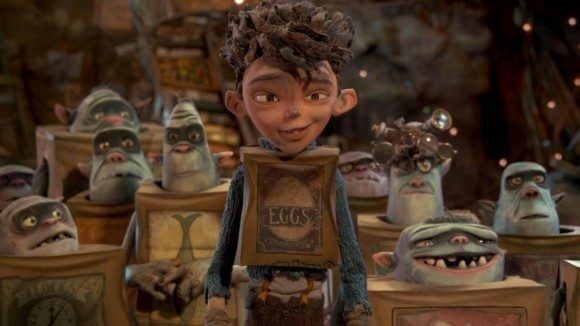 But dear Lord, who has seen The Boxtrolls and not melted at the pure genius of its visuals, not to mention some great characters. Laika, as you say, has been stiffed before; I hope this proves to be their year. Brett: Admittedly, I haven’t seen any of the Best Animated Feature nominees (yet), but when it comes to studios that are long overdue for an award, Laika certainly has its place near the front of line. It does incredible animation work, and most importantly, it’s not all CGI landscapes and characters. For all of the incredible work studios like Pixar has done in making everything lifelike, it’s also cost animation the feel of animation. 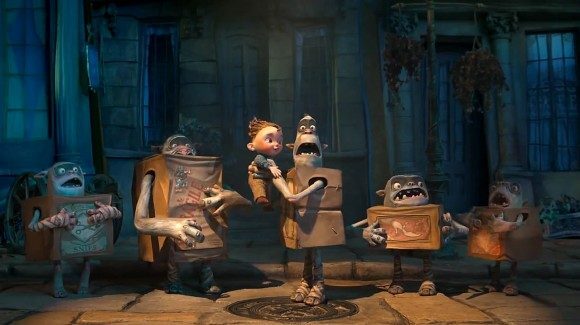 There should be something beautiful or special or unique about each animated feature, and the CGI-animated features generally look “great,” but they lack the distinctiveness that something like Laika produces. Tim: Actually, that’s the other reason I think it’s poetically disappointing that LEGO lost out to Big Hero 6. 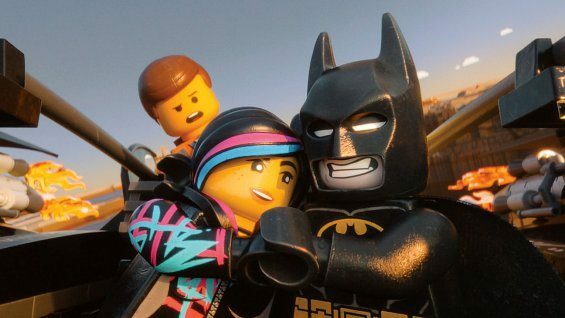 Throw The LEGO Movie in there and you have a full slate of nominees that are 100% visually distinctive, even How to Train Your Dragon, which does more with “traditional” CGI than any other film that has yet been made. Tim: Because it’s the known quantity. I think it comes down to how many voters were able to see Song of the Sea, which, from everything I’ve seen and been told, is something very special. But so were a lot of the animated features this year. I’d bet Song of the Sea but it could so easily go elsewhere. Like I said, it’s the most competitive of any category this year.